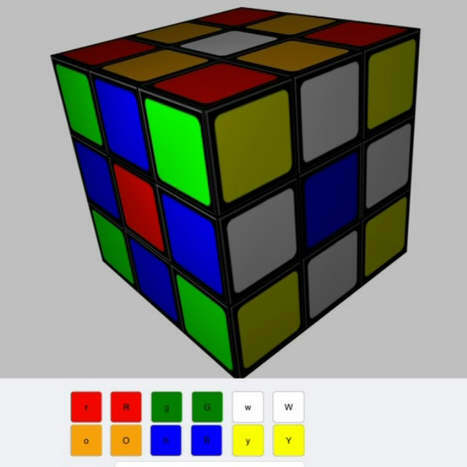 This demo came out around the beginning of this month and basically it is an example of a rubic’s cube built with Delphi XE5 Firemonkey for Android and IOS. If you drill down into the source code the cube is actually made up of around 48 different 3d objects (TPlane and TCube). The requirement of having between one and three sides of a cube change colors separately from each other makes this project more complex than it seems at first. A TViewport3D component was also used for the 3D display on a Firemonkey HD form verses using a Firemonkey 3D form. This project was built by Pascal Fonteneau and upgraded by Thierry Laborde from Embarcadero to run in the Delphi XE5 Firemonkey cross platform environments. If you are looking for examples of how to do 3D applications with Firemonkey the source code on this app is good to review. Head over and read the full blog post about the rubic’s cube game and then download the source.